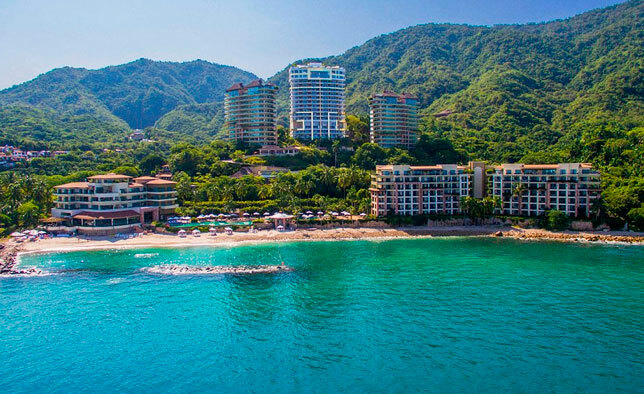 Whether you are planning a luxury vacation in the southernmost tip of Baja´s peninsula or a romantic getaway to the pristine waters of the Banderas Bay, Garza Blanca has special offers in two heavenly destinations all year round: Cabo and Puerto Vallarta. Each resort offers world-class accommodations, premium all-inclusive plans, modern design, breathtaking ocean views, several on site resort activities and highly attentive service. Experience the different shades of blue as you stay at Garza Blanca. See our offers and start planning your next vacation!